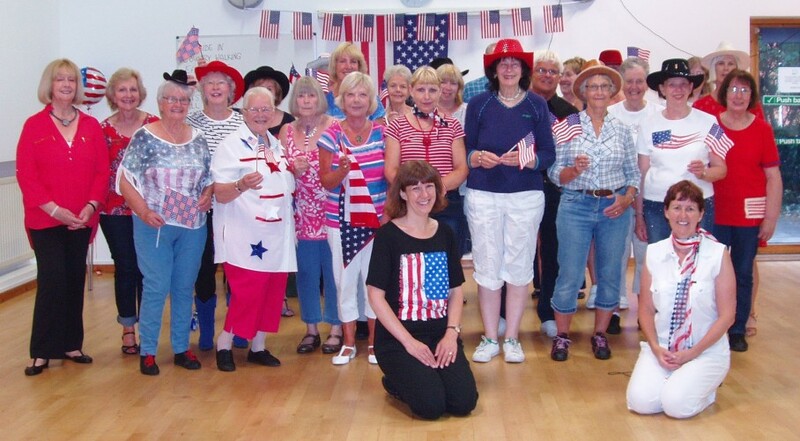 Welcome to the website for the Steps 'n' Stetsons Line Dance Club. 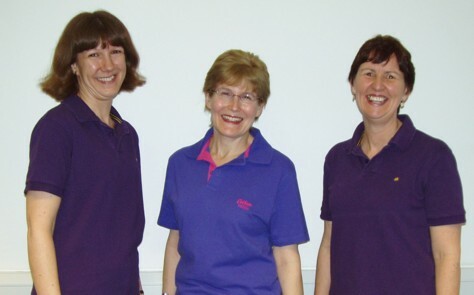 We are a friendly club based in the Reading and Wokingham areas of Berkshire with classes in Lower Earley. 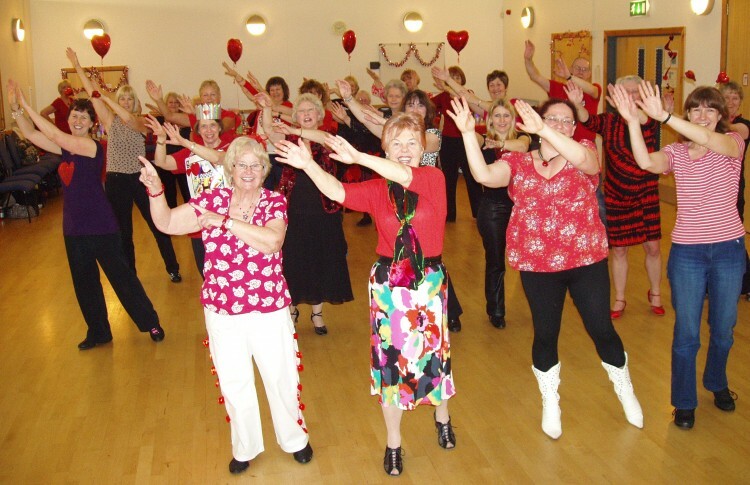 Our dancers range from 10 to 80+ years. We teach complete beginners up to intermediate level dancers. 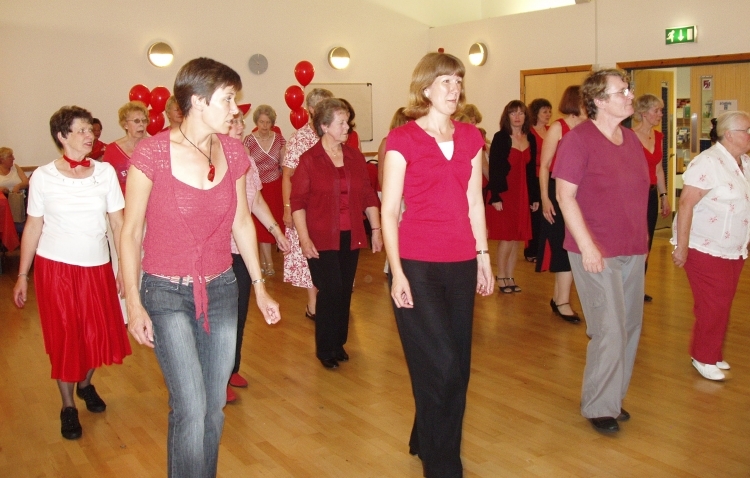 We dance to a broad range of music and have day time and evening classes. 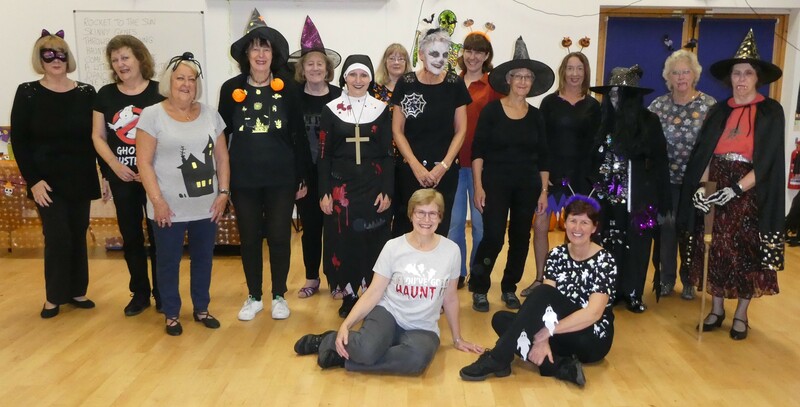 We hold socials and tea dances 4 times a year, go on weekends away together and meet as a group at other local line dance socials. Interested? No need to book - just come and join the fun. See the links above for Classes, Events, About Us and more. See the Calendar for any class cancellations.